Wisconsin-Madison’s Ebling Library, in the Health Science Learning Center has a fascinating new exhibit, It's Good for You, which clearly shows that our country's obsession with food is nothing new. 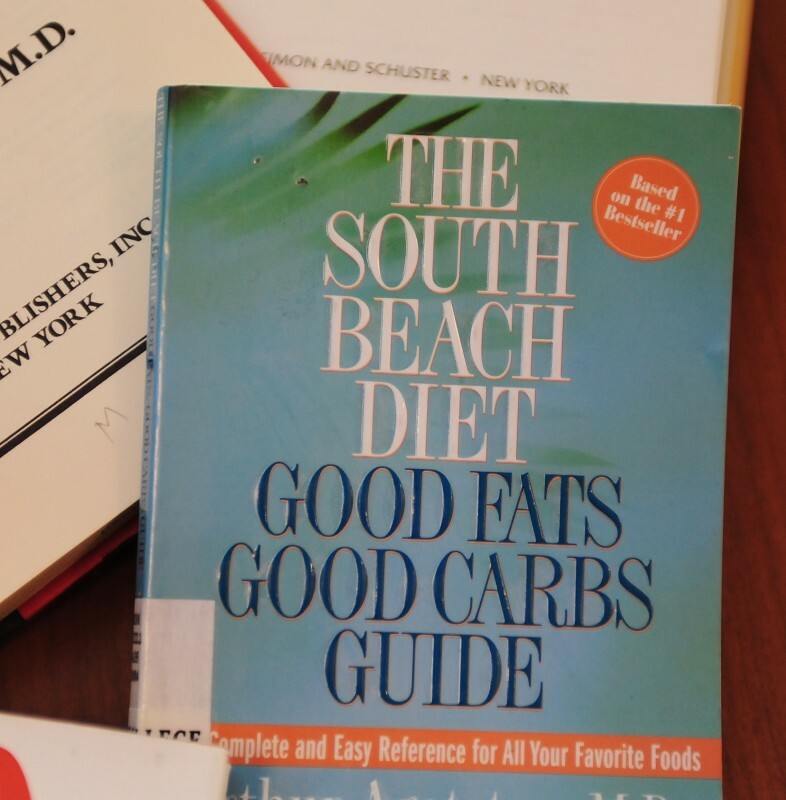 The exhibit traces the history of our food and diet fads especially for the past century, through a thoughtful compilation of books, magazine articles and photos from university libraries and archives that both amuses and surprises. In addition to our obsession with health and food, the exhibit also showcases our preoccupation with health and beauty as well, and it often relates back to food and diet fads. To read the original Capital Times Article reporting on this exhibit and learn more about the materials in the collection, follow this link. Better yet, visit the exhibit today as it closes soon on April 6th!